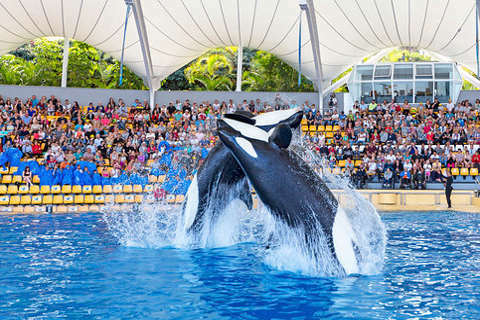 Loro Park, or Loro Parque in Spanish, is a zoo and a great family attraction whose highlights include a dolphin show, an orca show and a well run zoo. 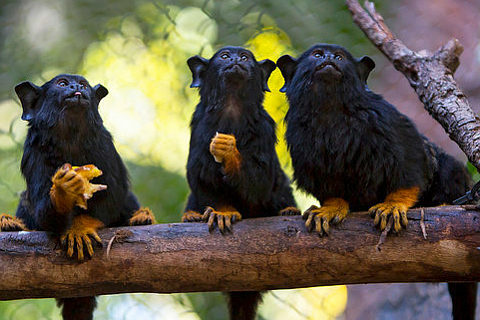 Loro Parque is on the north coast of of Tenerife not far from Puerto de la Cruz. 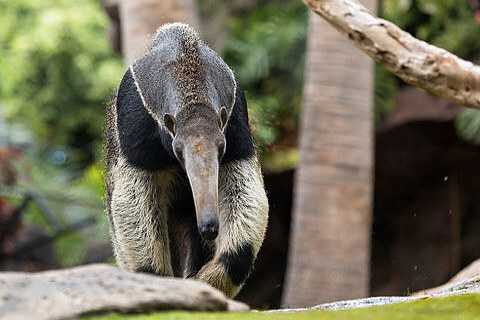 Loro Parque is a great destination for a family day out. 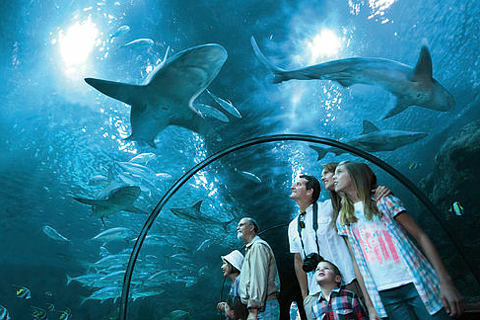 It is one of the best and most popular attractions on Tenerife and receives over a million visitors every year. There are a number of different attractions spread out around the park and there are also a number of reasonably priced restaurants selling a wide range of food. The dolphins are one of the most popular attractions at Loro Park and there are four shows a day at the dophinarium. The dolphinarium is considered to be one of the most modern in the world and there are 9 bottlenose dolphins here. 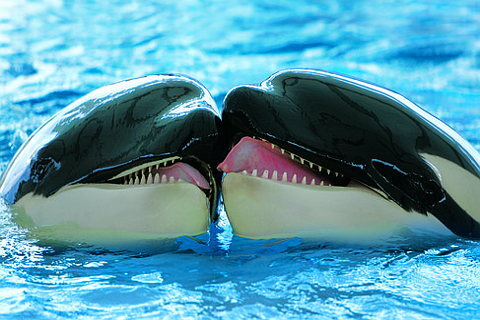 The orcas, or killer whales are another popular attraction and there are six orcas in "Orca Ocean". The facility is run in conjunction with Sea World in the USA and there are three shows a day. The orcas live in pools up to 120 metres long and their shows are always a huge attraction. There are also sea-lion shows throughout the day and parrot shows which take place five and six times a day. 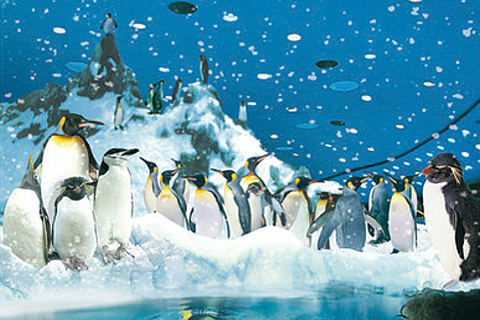 Loro Parque has a "Penguin Planet" which is remarkable for being the biggest recreation of the Antartic. You enter through an ice tunnel in to temperatures as cold as the Antartic and tons of snow are produced every day to make sure the Antartic penguins feel at home. Four species of penquins live here; Gentoo, King, Rockhopper and Chinstaps. The Aquarium at Loro Parque has twelve different sections with stingrays, catfish and even a living coral reef and the beautiful colourful fish that live in coral reefs. The highlight for most is the superb 18 meter long shark tunnel that you can enter to watch the sharks swimming all around you. 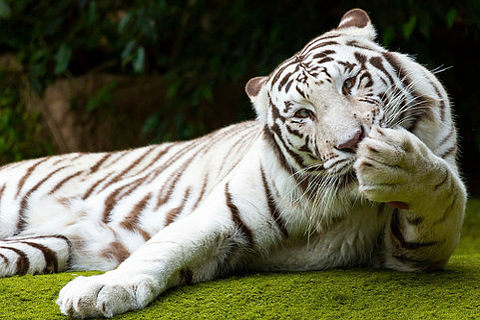 Loro Parque zoo is home to chimpanzees, gorillas and tigers including two rare white tigers and many more animals. 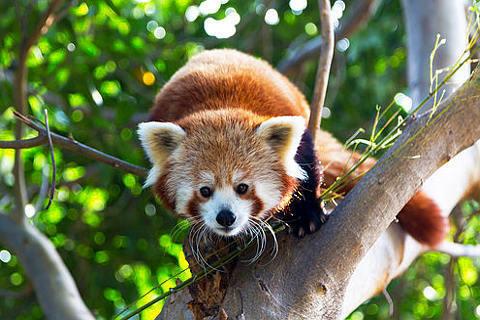 A fairly recent addition is two red pandas brought over from two wildlife parks in the UK. The Katanda Treetops attraction where you walk through jungle walkways and across hanging bridges surrounded by hundreds of birds of many species including cockatoos, kookaburras and emus is very popular with visitors. For youner visitors there is Kinderlandia where young children can enjoy slides and climbing frames set amongst an 'African-style' village of huts. Ready for a rest? Head to Naturavision where you can watch a high definition movie about the planet and its spectacular scenery and habitats. The entrance price is 37 euros. The park opens every day from 8.30 to 18.45. 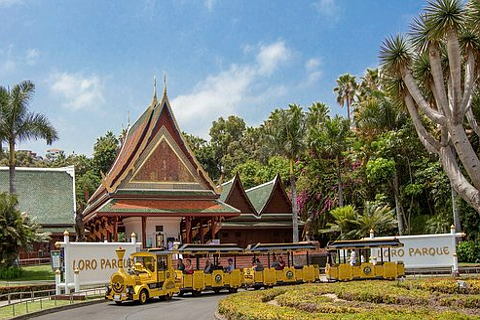 Loro Parque run a free train from Santa-Cruz-de-Tenerife every 20 minutes and a free bus from the south of the island every day. 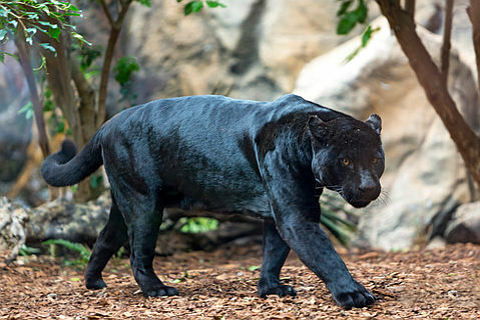 Contact Loro Parque for information. By car the trip is easy. Take junction 39 from the TF-5 motorway. La Orotava is a beautiful city and was once where the wealthiest residents of Tenerife lived which is reflected in the beautiful houses. The Teide National park has stunning scenery and Mount Teide which dominates the scenery in the north of Tenerife. Well worth a day away from the beach! 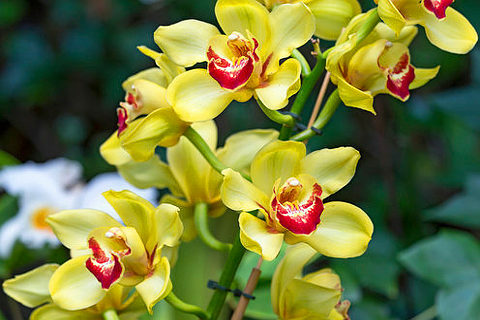 You can find more local travel ideas in the Other guide. La Orotava has many beautiful buildings often with interior courtyards and wooden balconies.